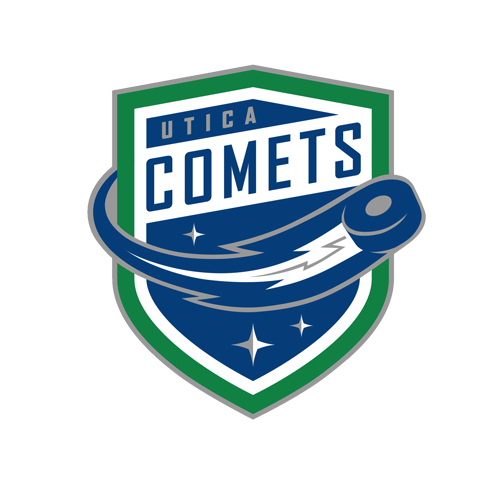 The Utica Comets will honor the legacy that the Clinton Comets have built in central New York with Clinton Comets Heritage Night on Saturday, Feb. 20. 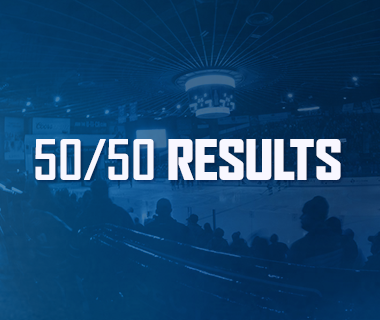 The action-packed night will feature giveaways at the door, an increased 50/50 pot with additional prizes, mystery boxes, and will be highlighted by the Utica Comets donning special throwback jerseys. 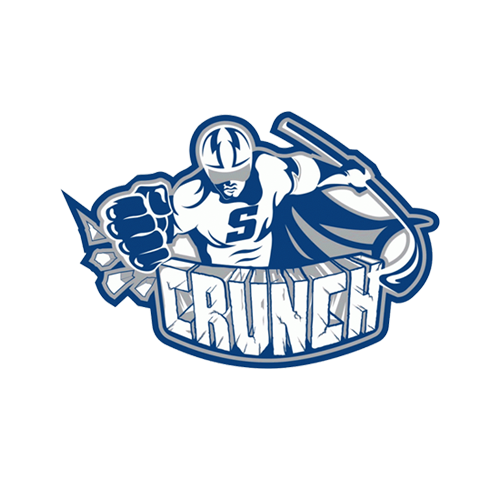 To stay in line with the traditions of the Clinton Comets, all proceeds raised for the Save of the Day foundation that night will be dedicated towards locally growing the sport of youth hockey. "The successes of the Comets would never have been possible without the Clinton Comet ambassadors who came before us," said Comets President Robert Esche. "With these jerseys, we are highlighting both the organization's heritage and the individuals who have been so instrumental in supporting the sport of hockey in our area for the past 90 years." 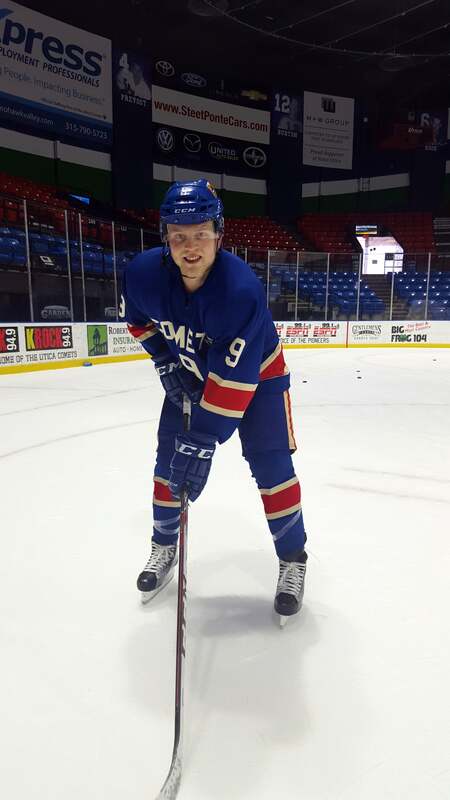 The jerseys the Comets will be wearing are modeled after the jerseys worn by the Clinton Comets during the 1963-64 season. 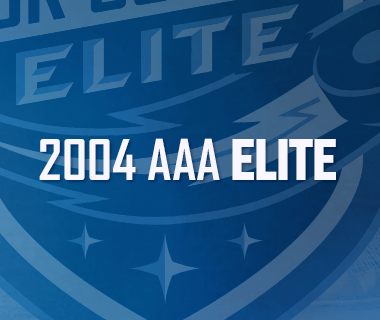 Led by Howie Dietrich, Tim Hook, and Jack Kane, the Clinton Comets won the Eastern Hockey League Championship that season. The blue jerseys feature the Comets nickname across the chest, with the player’s number below it. All the lettering on the jerseys are beige in color. The jerseys are topped off with a red stripe on the sleeves, and across the bottom. Blue helmets, blue gloves, and matching socks and hockey pants will accompany the throwback jerseys. The jerseys will be auctioned off as part of a live auction post-game. To participate in the auction, please move to sections 204 and 205 at the conclusion of the game. The specialty jerseys will be the only specialty jerseys the Comets will wear this season. The first 1,500 fans in attendance wearing their youth hockey jersey or a Utica Comets jersey will receive a Heritage Night-themed mini hockey stick. The Save of the Day Foundation will also be selling mystery boxes for $20 in the outer concourse. Each mystery box will contain prizes that include, but are not limited to, team-signed jerseys, game-used jerseys, Comets merchandise, signed Clinton Comets pucks, and 2015 AHL All-Star Classic memorabilia. The 50/50 pot will begin with a $1,000 head start. 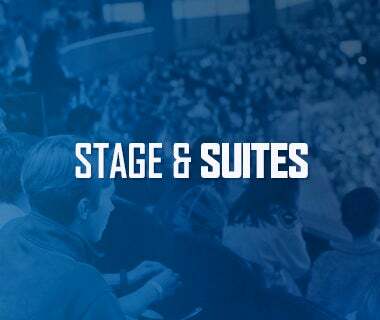 Each period will feature special in-game prizes including a team-signed helmet, a Clinton Comets theme night jersey, and a Joe Cannata Frozen Dome Classic jersey. 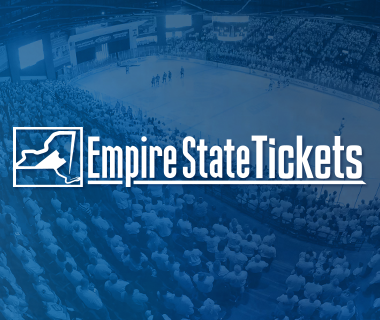 The game against the Albany Devils begins at 7 p.m. Doors will open at 5:35pm for season-ticket holders and 6:05pm for the general public.